Dr. Matthew Sheppard1, D.C. was born and raised in Memphis, TN. After graduating from Briarcrest Christian High School in 2008, he received his Bachelor’s degree in Sports and Exercise Science from the University of Memphis. He then received his Doctorate in Chiropractic at Logan College of Chiropractic. Competing in various high school sports, Dr. Sheppard achieved numerous awards including Tennessee state champion in the high jump. While at the University of Memphis, Dr. Sheppard competed on the men’s track and field team from 2011-2012. Additionally, he had the pleasure of serving as president of the sports council while attending Logan College. Dr. Sheppard has had the privilege to work with the athletes at Harris Stowe State University and Missouri Baptist University, as well as the track and field junior Olympic athletes. 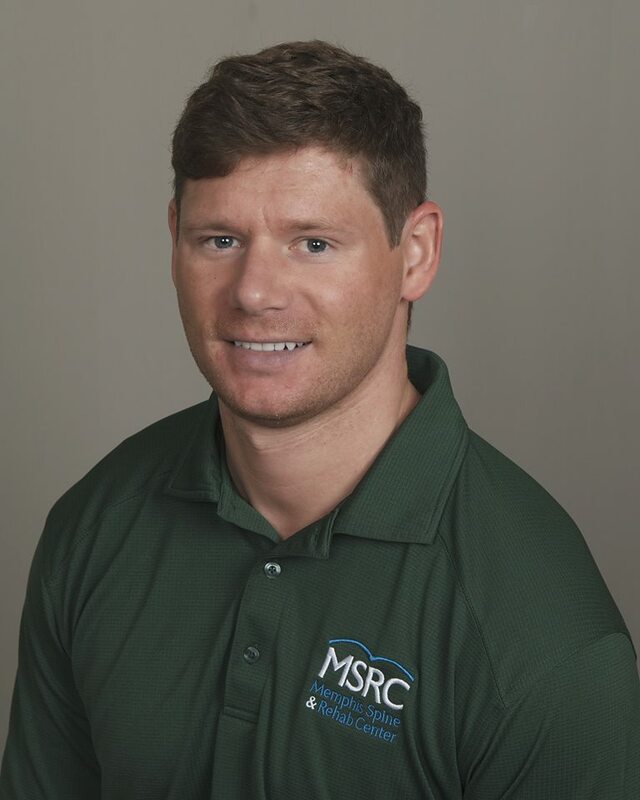 His diverse experience with sports and knowledge of sports injuries gives him first-hand knowledge of what specific treatments and therapies it takes to return a person to his or her sport, therefore allowing that person to get back on track for activities and better living and at the same time, minimizing the likelihood of re-injury. While attending Logan College, Dr. Sheppard volunteered at St. Patricks Center and the Salvation Army’s Adult Rehabilitation Center and was blessed to have participated in many charitable events including food banks, arthritis awareness walks and many other events where he was able to give back to his campus and small community. Since graduating he has helped thousands of people, from athletes to the everyday office worker get out of pain and live a healthier lifestyle. In 2018 he received his certified medical examiner certificate to perform D.O.T physicals at Career Pro.